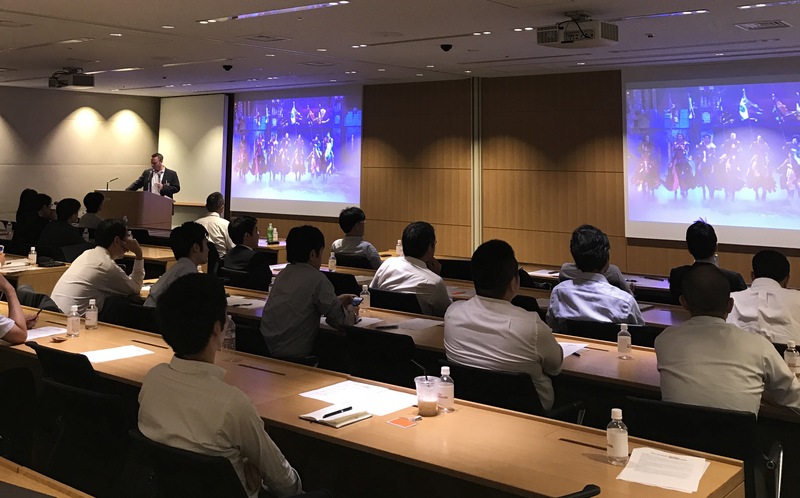 On July 20th, in collaboration with Baker & McKenzie, Asterisk held its second seminar on luxury hotel residences and integrated resorts in Tokyo, Japan. Audiences were selected parties from railway companies, SWF, Kabuki entertainment groups, real estate developers, hospitality companies, relevant government authorities and ministries, integrated resort operators, FinTechs, media, luxury service providers, investment funds, construction companies, art galleries, wealth management’s, institutional investors, hotel management companies, and asset management companies. Tsukasa Akimoto, Chairman the Cabinet Committee of House of Representative, gave the opening greeting as well as a keynote speech. He discussed what luxury residence & hospitality and integrated resorts can bring to Japanese economies, and the necessary steps Japan needs to take to allow for such developments to succeed. Raymond Tan- Country Representative, Hotel Development of Marriott International gave case studies on overseas branded residence developments. He discussed the power brands hold on residential projects, and how each brand caters to the lifestyle and tastes of individual clients. He ended his session with the potentials Ritz Carlton sees in the Japan markets- not only in central areas like Tokyo Osaka, but also resort locations like Okinawa, Niseko and Nikko as well. Raymond’s presentation was timely, as Marriott International just announced their luxury lifestyle hotel brand EDITION opening in Japan. They will be bringing two EDITION hotels to Tokyo, one in Toranomon, and one in Ginza, slated to open in 2020. Baker & McKenzie’s Alexander Jampel, Seishi Ikeda, and Taijiro Suzuki spoke on the laws and structuring to consider when developing branded residence in Japan. 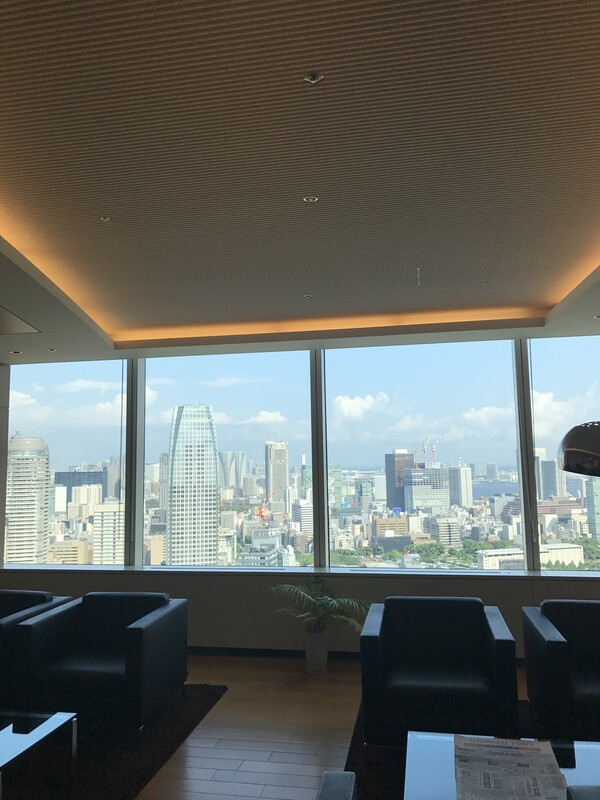 During the Q&A session, there were many detailed, well thought out questions asked by Japanese developers that showed not only high interest but deep research of the branded residence business model. Asterisk Realty’s Yukihiko Ito spoke on investment and business opportunities created by luxury hospitality and integrated resorts. He discussed different opportunities that were created by the new field -such as real estate funds for luxury hospitality investments, RETECH ventures to promote tourism, and real estate sector and incubation investment for inbound tourism industries. Asterisk’s new RETECH project was used as an example. Project GOYOH is a solution technology that can help luxury hotels, branded residences, and integrated resorts have better access to luxury service and resources in Japan including regional cities and destinations.These opportunities stem from the government’s efforts to promote Japan’s local economies. MGM Resort International, had Ed Bowers, Representative Officer and CEO MGM Resorts Japan, Senior Vice President Global Development, MGM Resorts International speak on the Integrated Resort Business Model – Luxury Hospitality and More. After explaining the integrated resorts model, he went over specifically what MGM Resorts can offer Japan. On top of the “WOW” attractions, dramatic architecture, and entertainment/MICE facilities, he highlighted what integrated resorts can offer in regards to economic revitalization and overall tourism. Furthermore, he went over the a few Japanese partnerships and productions made in Las Vegas that he also hopes to bring to Japan. The event was well attended, and we received positive feedback. The audience was engaged in well thought out Q&A discussions, and we saw strong interest from both the government and related players. Asterisk will be holding Part III of this seminar series on a larger scale later in the year. For those interested in partnering with us for future events please kindly contact us below.